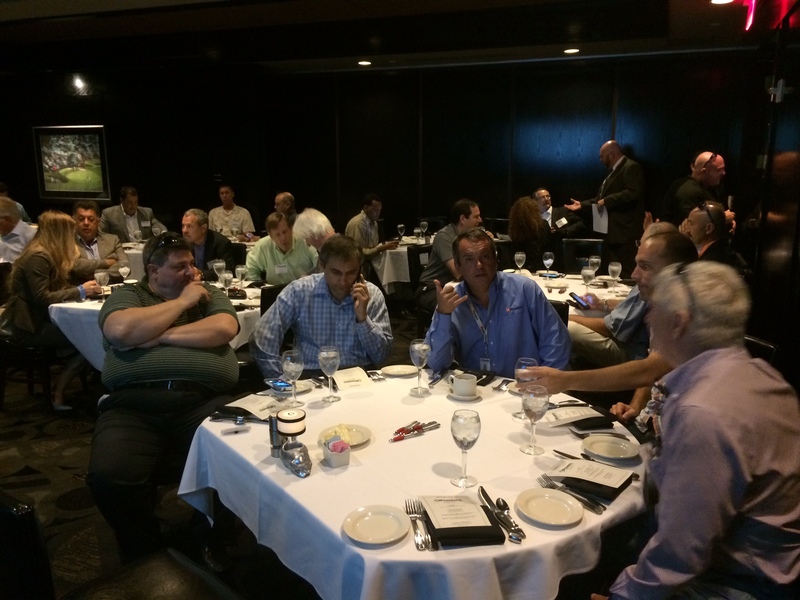 SLPowers held a Virtualization Lunch and Learn at Morton’s in Fort Lauderdale yesterday where attendees acquired valuable knowledge as to how to avoid common VDI implementation pitfalls. Dell Cloud Client Computing experts were on hand to explain a quick, affordable and fully customizable end-to-end cloud client-computing solutions that can help your business realize a heightened level of security, speed and management across Citrix®, Microsoft®, VMware® or Dell-based platforms. SLPowers continuously aims to educate our business community as to what companies can do to quickly and affordably evolve into a simpler state of IT. Contact us to be added to the guest list for our next event. It would be our pleasure to have you join us!